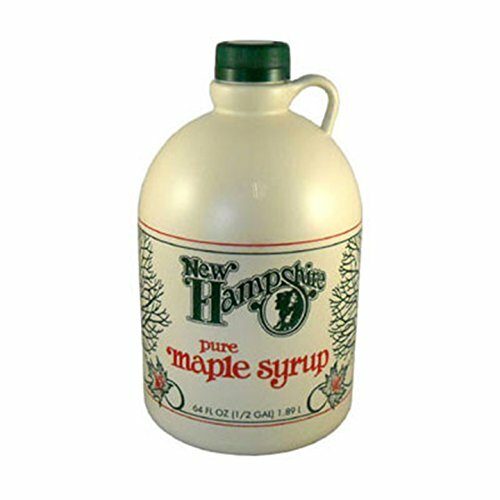 This pure New Hampshire maple syrup is golden and smooth with a dark color and strong maple flavor. It is made from sap collected in four maple groves in the Lancaster area. 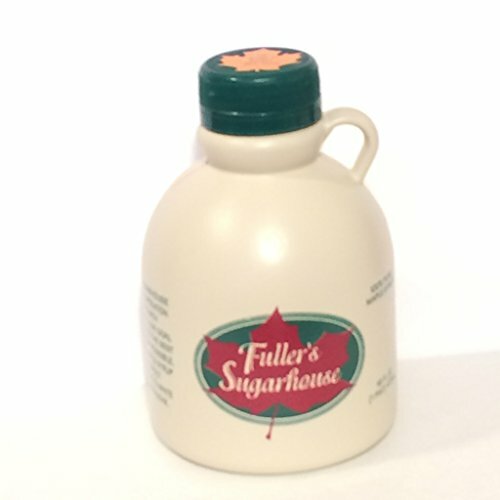 Each spring, Fuller's Sugarhouse taps more than 9,500 maple trees and boils down more than 160,000 gallons of maple sap to produce more than 4,000 gallons of maple syrup. 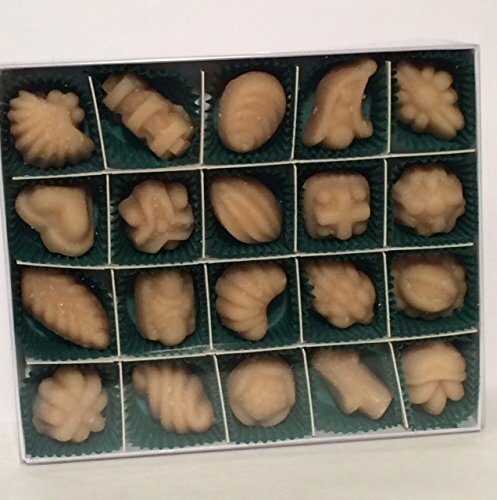 Eight ounce gift box of delicious 100% pure maple sugar candy. A traditional favorite. Approximately 30 pieces. 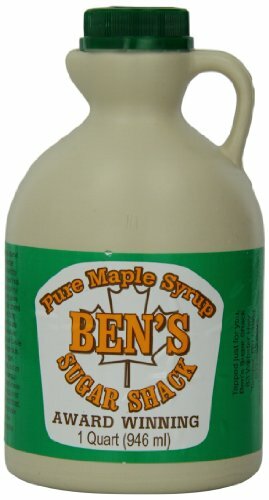 Made only from our best, pure light maple syrup. There are no preservatives, no additives, and no blending - just pure maple. The crystal-coat our candy to give it extended self life - three months instead fo the usual one month. You must select UPS shipping for this item. 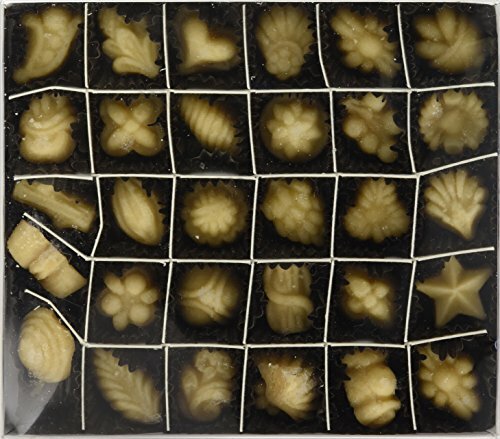 Because of its purity, it is difficult to ship maple candy during hot summer months. For this reason, shipping is restricted to overnight or second day air during the months of May through September . 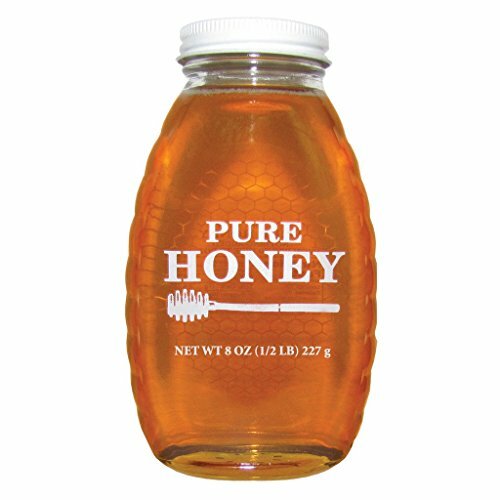 Made from 100% Fuller's pure maple syrup with no additives or preservatives. Every piece is packaged by hand. We have something for everyone from a sweet treat for yourself, to gifts for friends, family members, holidays, mail orders, birthdays and other special occasions. Glass syrup bottles also make great favors for weddings, theme parties, and banquets. 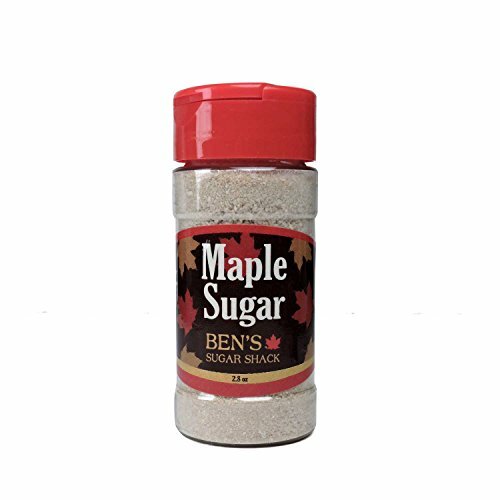 Maple Sugar is evaporated maple syrup, containing all the same trace minerals you find in maple syrup, including manganese and zinc, calcium, potassium, and iron. It is a great replacement for cane sugar as it is a 100% natural sugar. Try it on oatmeal, pancakes, ice cream, or in coffee!